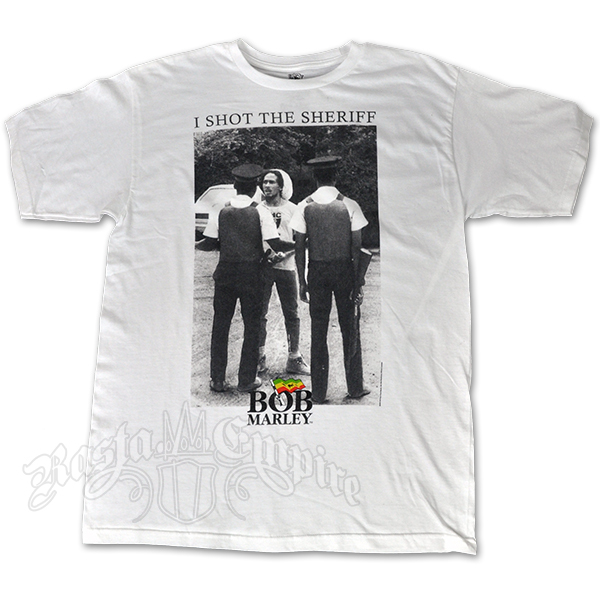 Based Bob Marley’s popular, politically charged song “I Shot the Sheriff,” this white t-shirt features the song title at the top in black and a black and white photograph of Marley with two police officers. 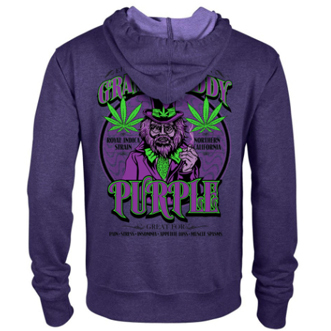 The Bob Marley logo is at the bottom of the shirt. 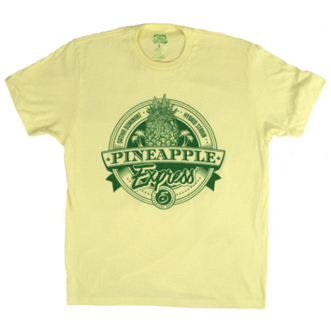 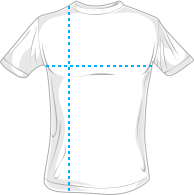 The shirt itself is a slim fit, pre-shrunk sheer cotton jersey.